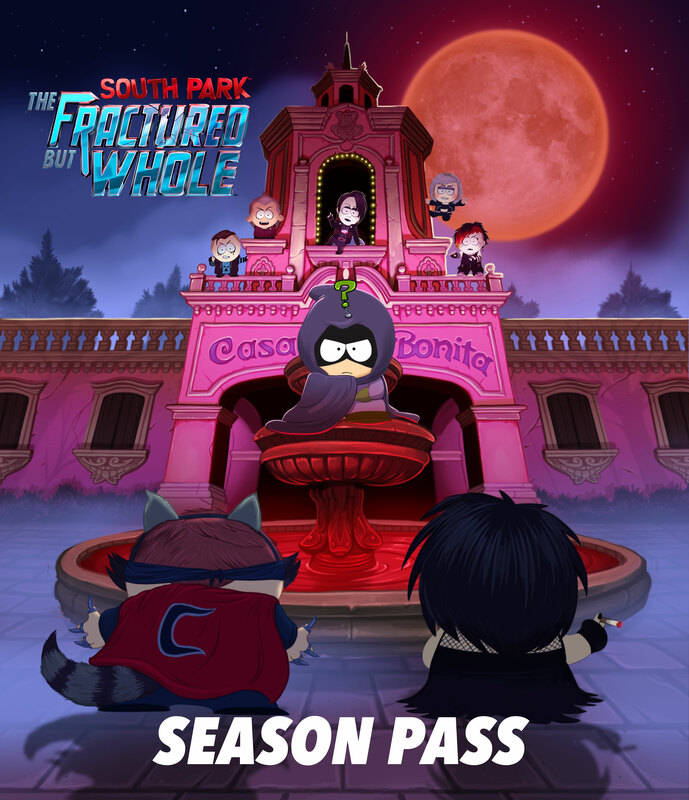 Today, Ubisoft® and South Park Digital Studios announced that South Park™: The Fractured But Whole™ From Dusk Till Casa Bonita DLC will be available on March 20th on PlayStation® 4 computer entertainment system, Xbox One, and PC. 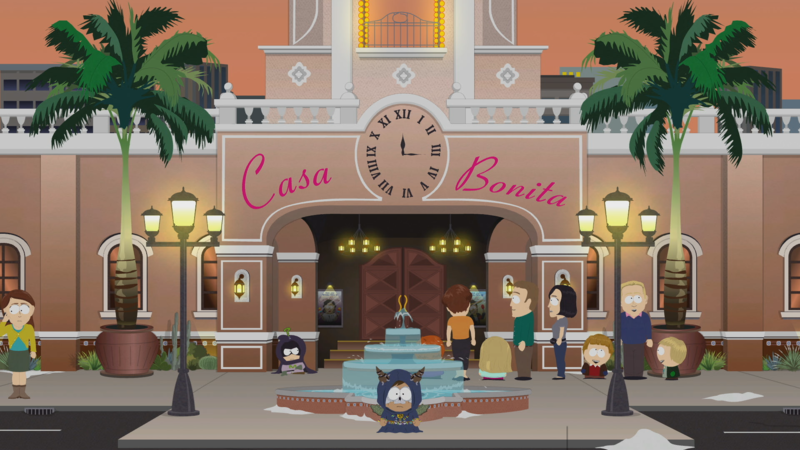 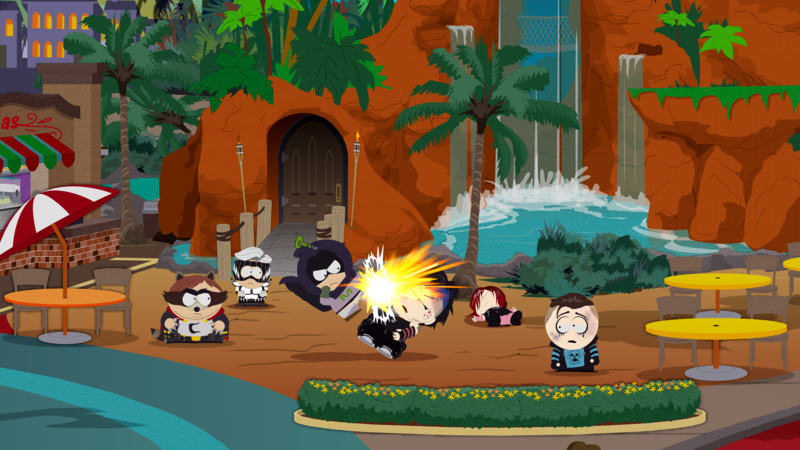 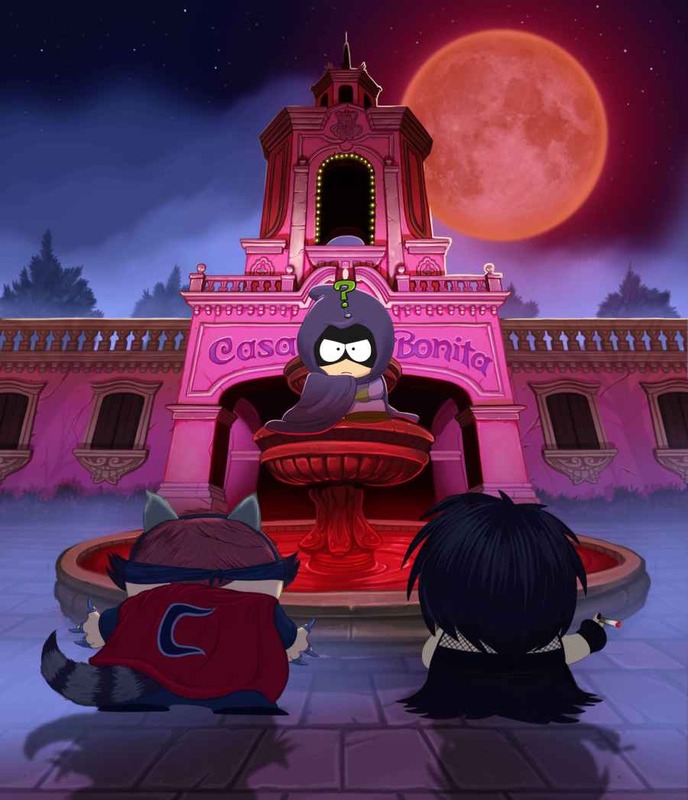 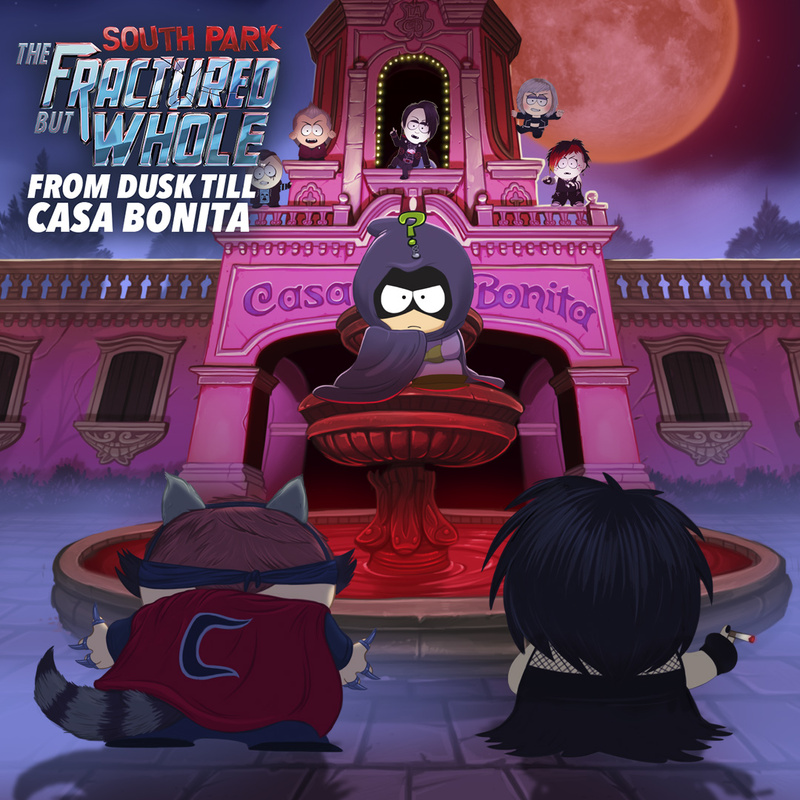 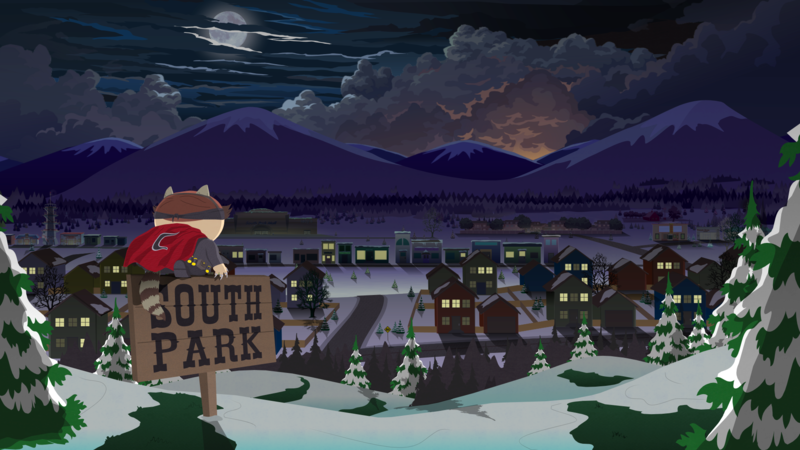 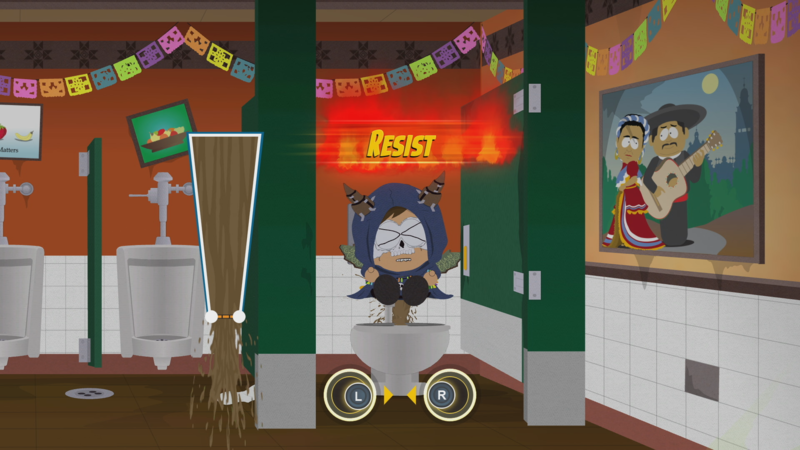 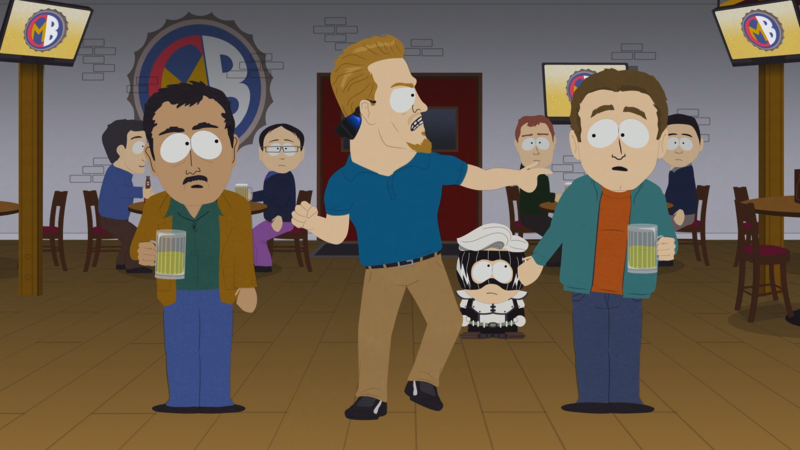 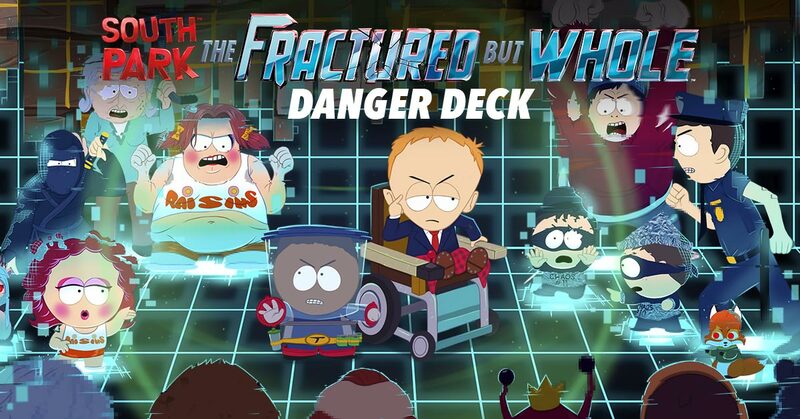 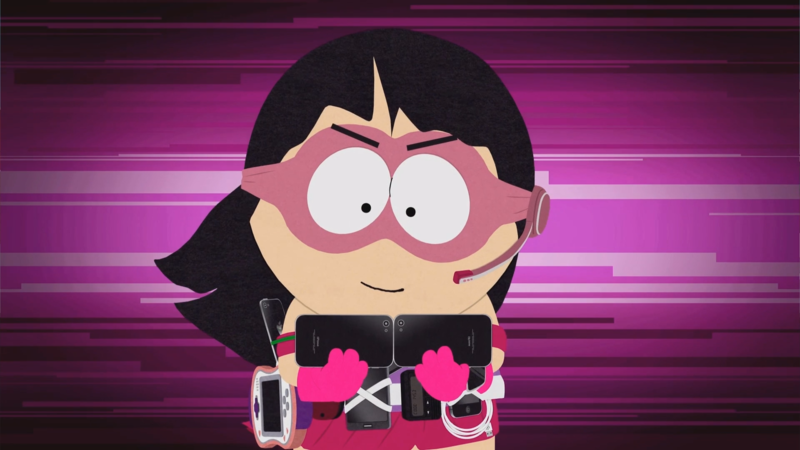 From South Park Digital Studios and developed by Ubisoft San Francisco, From Dusk Till Casa Bonita DLC adds an all-new story campaign, From Dusk Till Casa Bonita as well as a superhero class to South Park: The Fractured But Whole. 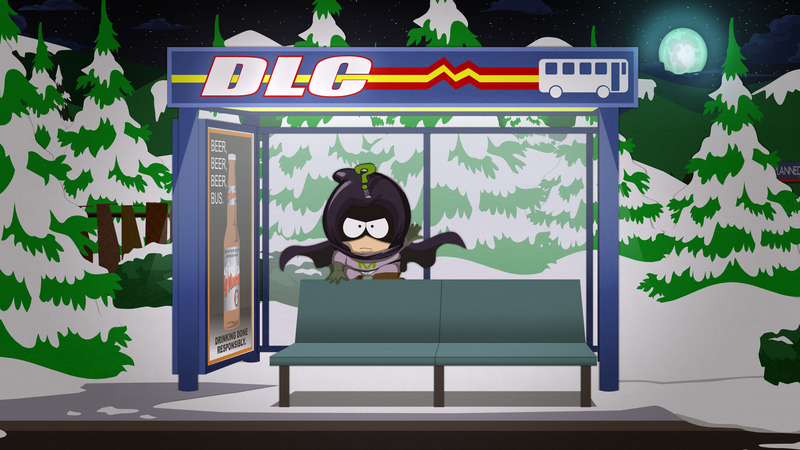 No word yet on if there will be taco flavored kisses involved. 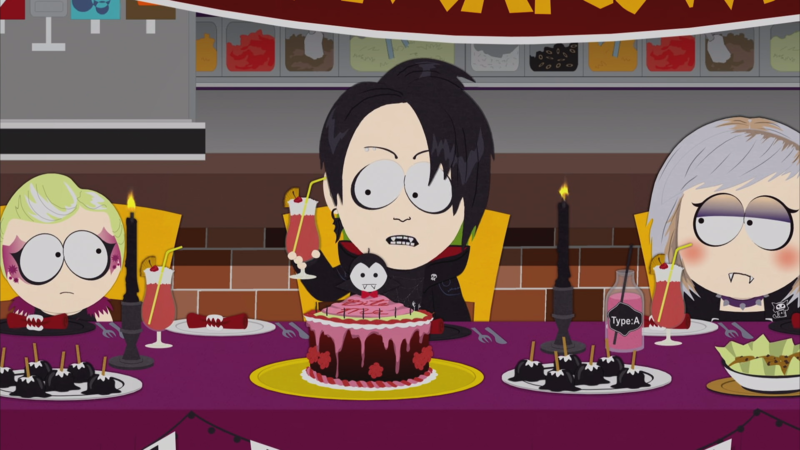 Not that I want any. 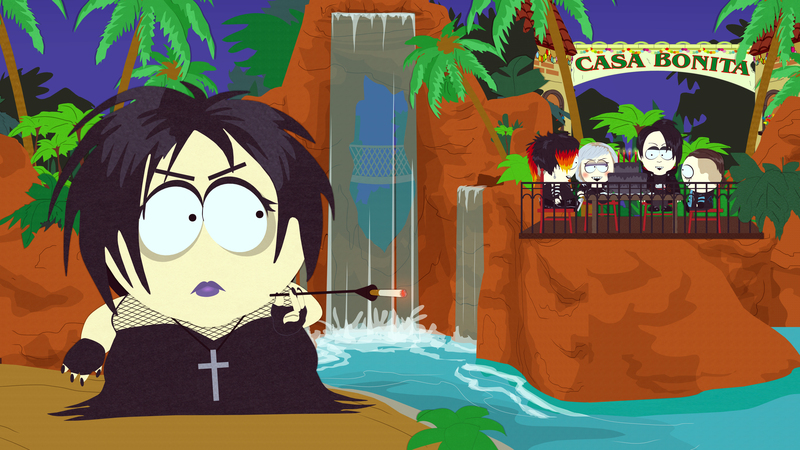 Or do I…?